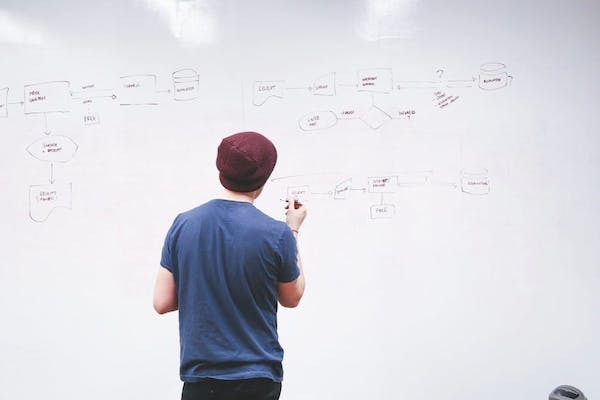 While many aspiring entrepreneurs dream of starting their own business - working for themselves, and catapulting their company to staggering success - the reality is, the odds are against you when it comes to actually making your startup plan profitable. In fact, according to survey results shared by Statistic Brain on the failure rate of startup companies, 50% of businesses in the US fail by year 4, and an astounding 70% fail by year 10. Not very encouraging stats when you're looking to start your own business. But we have good news: if you properly plan, prepare, and put forth these tips, you'll be one step closer to beating the odds and creating a profitable business. Here are just 7 things to keep in mind before launching your lucrative venture. A common mistake that is made by first-time founders is focusing on ideas that are already proving to be profitable in the marketplace. They think, "they're making a fortune at it so why don't we?" But what's more important is uncovering an unmet need, and matching that need with industry knowledge. Coming up with a business idea that is new, meets a need, and proves to be an innovative solution to that need will grant you greater success than copycating the framework of another business' success. Once you've discovered a need, it's important to narrow your focus and find your own niche within that industry. Who is your ideal customer, and what, specifically, would make them want to buy your product or hire your service. The more focused you are with your audience, the easier it will be to come up with a plan to reach them successfully once you're ready to launch. 3) Tap into your talents. Creating a successful business isn't just about doing something that you love (although that definitely makes all the hard work more worthwhile), but it also has a better chance of thriving if you tap into your existing talents. The learning curve that comes with starting a business that's completely outside of your skillset could possibly delay your success. Becoming a franchisee comes with upfront and ongoing fees, but it also comes with the comfort of knowing that it’s a proven business model that is working in other markets. 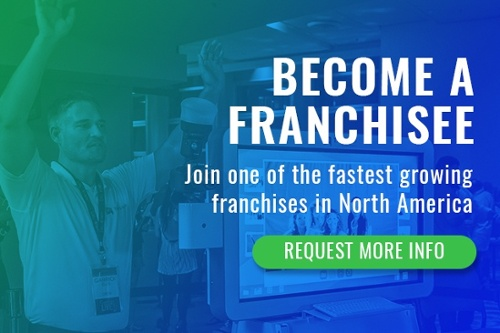 Joining a franchise takes the guesswork out of finding a need and figuring out how to make the solution profitable, and franchising comes with built-in tools, resources, and a community of likeminded entrepreneurs to help guide you towards success. Related: Should I Buy A Franchise Or Start My Own Business? 5) Create (and follow) a business plan. 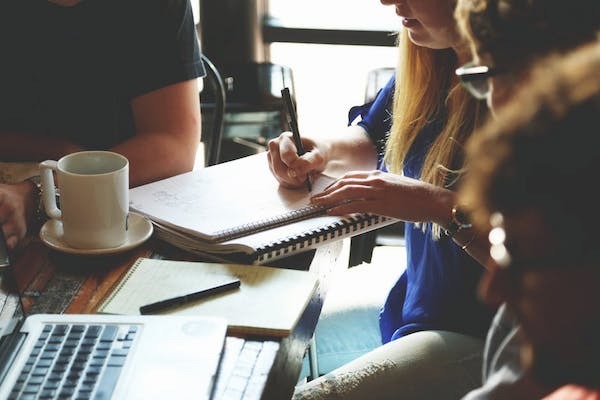 Whether you start your own business, or buy into a franchise, creating a comprehensive business plan is imperative if you want your business to succeed. A complete business plan becomes the blueprint for your business. Not only does it help to test the feasability of your potential business and discover and evaluate your competition, but it is a necessary tool for securing funding such as bank loans. Your business plan will also help you to create an outline for when you're ready to start promoting your offerings. Another common mistake made by startups is when the founder tries to play all of the roles in the business. If you want to succeed, it's important to hone in on your skills, and hire others to help with the tasks that are outside of what you want to do, and can do best. Investing in good people is one of the most rewarding ways to find success as a startup. Your business will of course never succeed unless you get started on the process. You have the idea, and you have the drive, now it's time to take that plan down the road to success. Do your research, create your business plan, and invest in a team that will stand by your side and your business will be sure to thrive. 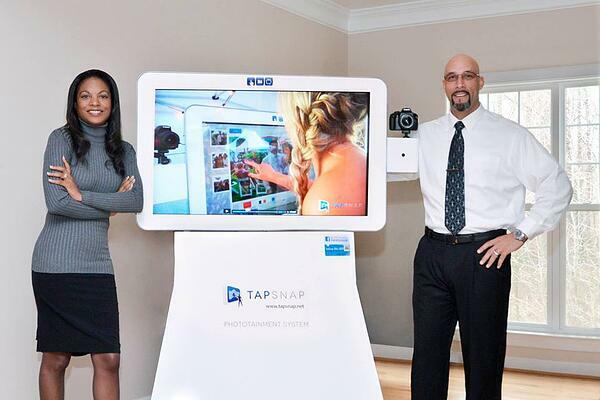 Whether you're looking to start your own business, add a profitable new revenue stream to your existing business, or join a top franchise, TapSnap has the solution for you. Click on the button below to learn more.